Also known as meadow mice or field mice, voles are small, ground-dwelling rodents with short legs, short tails and chunky bodies. 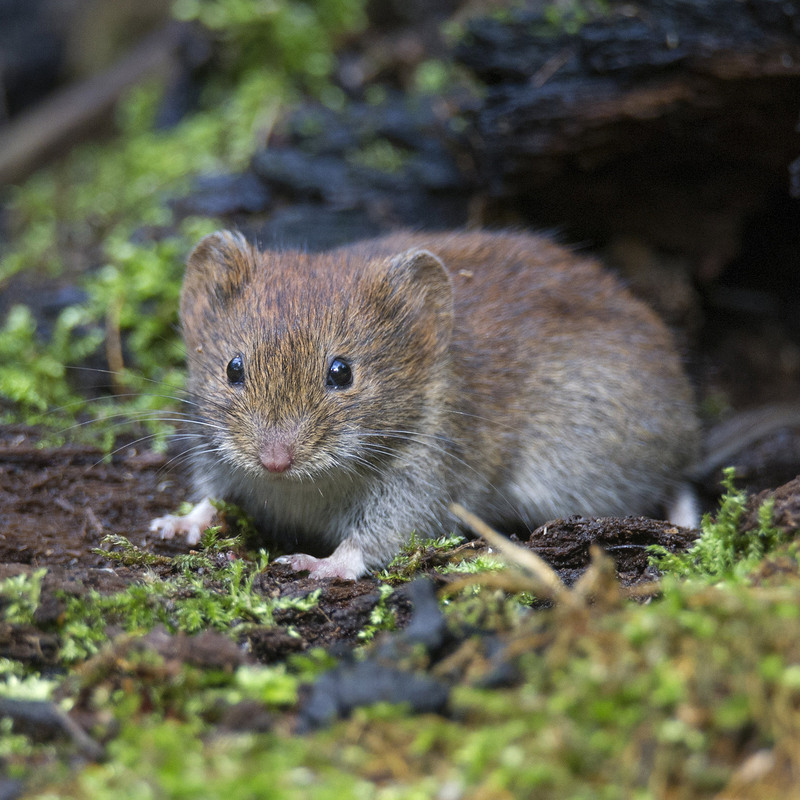 Although there are many species in Canada and the U.S., most voles have brown or grey fur. Voles tunnel across grass and dine on plants, roots and spring bulbs. They don’t hibernate and they tend to gnaw on tree bark when food is limited during the winter. Moles live almost exclusively underground, although you can see mounds of dirt on your lawn. Voles frequently come to the surface, creating intricate little runways across the lawn with trails of dead grass but no mounds. The criss-cross system of tunnels is a surefire sign that voles have invaded your lawn. Look for droppings and cut grass around the tunnels, which have multiple holes. During the winter, you may see uneven gnaw marks on trees. Pull weeds and keep your yard free of plant debris. Store wood away from the house. Thin dense groundcover. If possible, leave the area around trees as free of vegetation as possible. Consider surrounding trees with a mulch of gravel or crushed stone. Place wire cylinders at least 18 to 24 inches (45-60 cm.) tall around small trees. Bury the bottom of the wire 4 to 6 inches (10-15 cm.) deep. Be sure trees have space for growth. Use a pepper-based spray with a strong odor or a thiram-based repellent with an offensive taste. 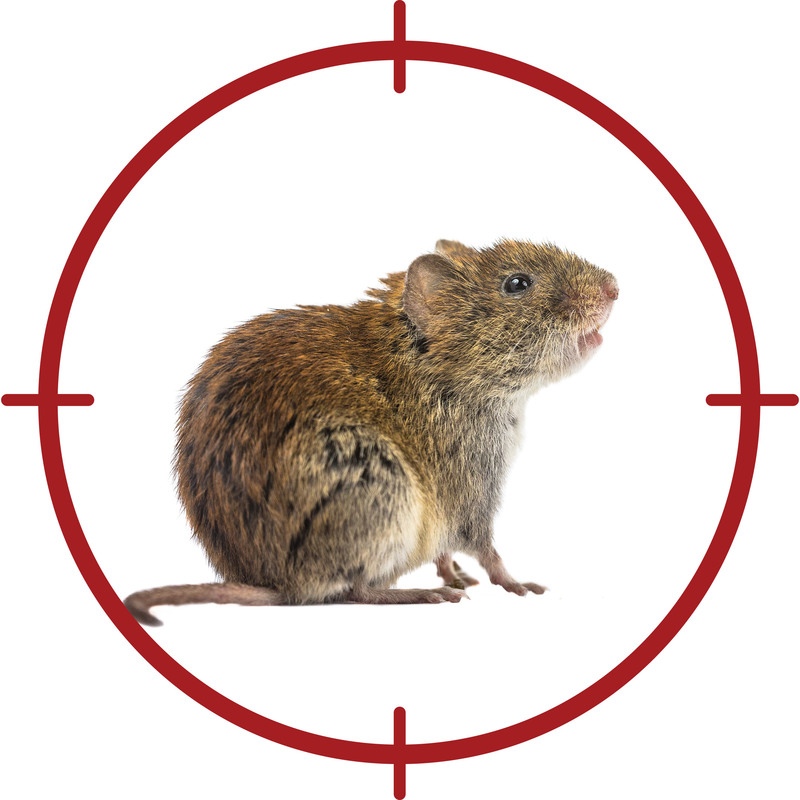 Most areas allow trapping when voles cause property damage. Place mouse-sized traps baited with apples or peanut butter at the burrow opening or near flower beds, shrubbery or flower gardens.